Meche's and Shipping Etc. 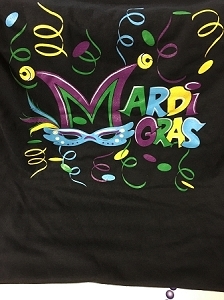 are here to make shipping king cakes a breeze. 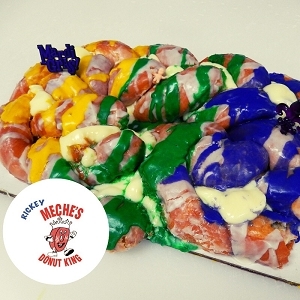 We hope you enjoy the online convenience and share our delicious king cake. 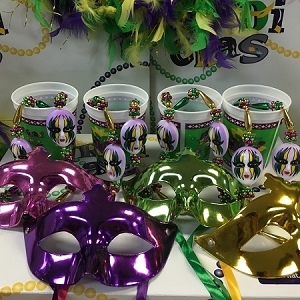 These festive treats make excellent gifts but be sure to order early because Mardi Gras is March 5th!